I’m very excited to finally announce the release of PANDORA – an experimental 360-degree virtual reality short film made in Accra, Ghana. 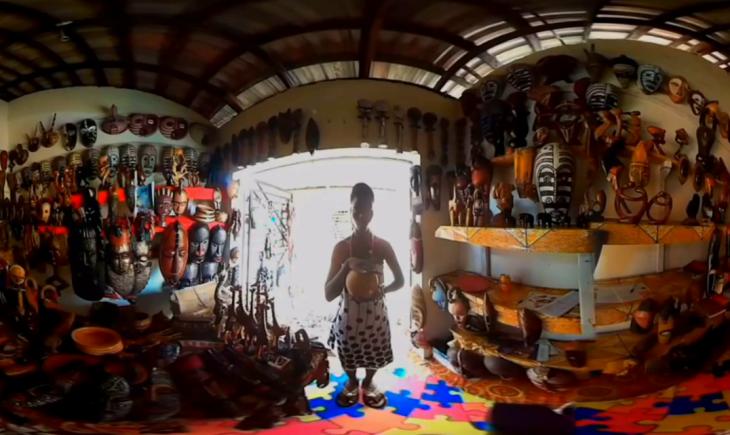 The film is an experimental attempt to create a uniquely African VR experience while re-imagining the myth of Pandora, ultimately to provoke critical thought about the unforeseen consequences of technological progress. 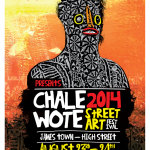 The film was directed by myself and produced with Kabiru Seidu, a colleague with whom I also teamed up to organize a VR exhibition at the 2015 CHALE WOTE Street Art Festival, where this film was first presented. The PANDORA project was sponsored by Accra [dot] Alt, organizers of CHALE WOTE and crusaders of the underground art scene in Accra. The part of “Pandora” was played by Doris Mamley Djangmah. Angelantonio Grossi was instrumental in providing technical assistance during post-production. The film features the soundtrack Second Class Citizen by Dexter Britain. Working with virtual reality has been one of my lifelong dreams which is finally metamorphosing into reality. I’ve been designing VR headsets since I was a kid, but I only started building real (as in working) models in November last year when I first discovered the joys of Google Cardboard. 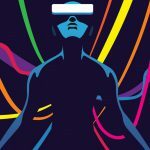 This year Kabiru and I joined forces to organize the PANDORA VR exhibition at the 2015 Chale Wote Street Arts festival, and to create NubianVR, an Accra-based VR content production company dedicated to creating immersive, interactive multimedia experiences for a diverse range of applications. The PANDORA project was our first attempt at producing a 360-degree video, but we’re building our capacity to produce high-quality VR content in the near future. This short film was screened on custom-built headsets featuring several additions to the Google Cardboard design, including a flexible plastic case, 2” lenses (90+ FOV), independently adjustable IPD, passive ventilation, integrated audio and USB power/data interfaces. The footage was recorded with a dual Kodak SP360 camera rig in one weekend and stitched together during the editing stage. Everyone who took part in the exhibition (kids and adults) got a chance to try out the 3-minute VR experience for free, most of them for the very first time. I’ll be revealing more about NubianVR in the weeks and months ahead as we continue to establish ourselves and define our focus. I’ll also talk about some exciting projects and events lined up on the calendar. From my viewpoint, 2016 looks set to become the turning point for virtual reality as an entirely new medium of expression, one which has the potential to completely transform the way in which we create and share experiences. VR is already laying its foundations in Africa, and you can be sure it’s here to stay. I’m thrilled to be playing a part in all this, and I can’t wait to find out what happens next. Really exciting – I experienced VR for the first time last month in a square in Braamfontein. I’d love to see more films like yours! Breathtaking. Beautifully filmed. I’m really speechless.